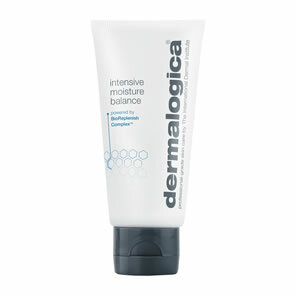 Dermalogica UltraCalming™ Calm Water-Gel is a weightless Water-Gel moisturiser that hydrates dry, sensitive skin. 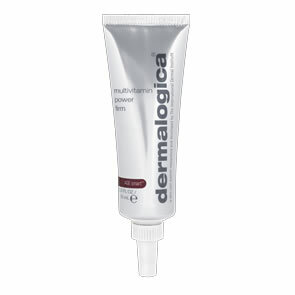 Refreshing gel formula transforms into a skin-quenching fluid upon application, forming a weightless barrier. Dual Hyaluronic Acid technology works in different skin layers to increase and lock in moisture. Apple Fruit Extract and Glycerin will soften while defending skin against dryness. Provides immediate hydration to dry, irritated skin. Locks in moisture and defends skin against dryness. No artificial fragrances and colours. Squeeze a small amount into palm and rub hands together to activate. Pat gently onto face and neck. Use twice a day for continuous relief.